As a local, family owned business we strive to create dreams; dreams that reflect your vision and lifestyle. 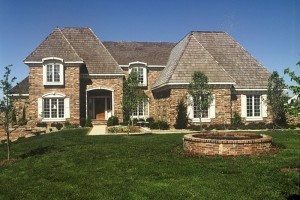 As a custom home builder in Kansas City, Fountain City offers several services to make your building experience easier and more affordable. Some of the ways we make it easy for you are listed below. Here at Fountain City Custom Homes we work in all price ranges, from $350,000 to $1M+, tailoring your home to your lifestyle and budget. 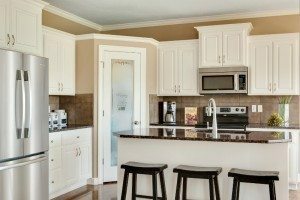 Our clients can rely on our experience as we have built homes in all price ranges; small starter homes for new families, a ranch home for those planning to retire, spacious estate homes with numerous specialty features and many mid-priced homes. 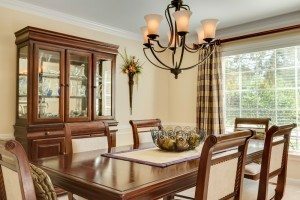 No matter what style and price range, we are committed to building a quality home for each one of our clients. Custom, Easy and Affordable. 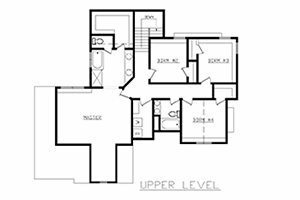 We begin with a sketch…As a custom home builder in Kansas City, we begin with a sketch of your vision. Bring in your sketches and ideas, meeting with you we can create architectural plans for your dream home. Randy has numerous house plans that he has built in past years for you to choose from, as well. With our design-build process, Randy and his staff create working drawings for your dream home. By offering this service with our staff, in house, the client will save money and the project will move along at a faster pace than traditional construction practices. One of our special services is our unique trim package. 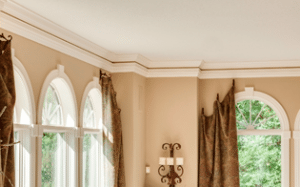 Fountain City builds our own in-house custom crown moldings and fireplace surrounds, adding to your home’s unique style and beauty. The staff at Fountain City Custom Homes makes their own in-house custom crown moldings, specialty casements and fireplace surrounds. These specialty trims are one of many unique features that Fountain City adds to give your home’s a distinctive style and beauty. A key component to our service is to assist you in locating financing for your home building project. From inception to completion, we provide one-stop shopping and simplify the horrors of financing your home. Another unique service Fountain City Custom Homes offers our clients is interior design services. Terrie, our interior designer on staff, will meet with clients; in the office, in showrooms, or on the construction site, as needed. Terrie will help you create a total look that is current, livable and in keeping with your own style. For more about Terrie, visit her website designsbydal.com.